Allergies are more than an occasional annoyance – they can impact the quality of life and cause frustration, stress and lead to worse health problems. Give Allergies the flick at The Tonic Tree. Allergies are becoming more prevalent in Western countries with the only allergy treatment being Antihistamines or Steroids which treat only symptoms and do not treat the root cause of the Allergy. A Naturopathic approach to Allergies views the complete body system and takes into account gut health and food sensitivities, holistically. 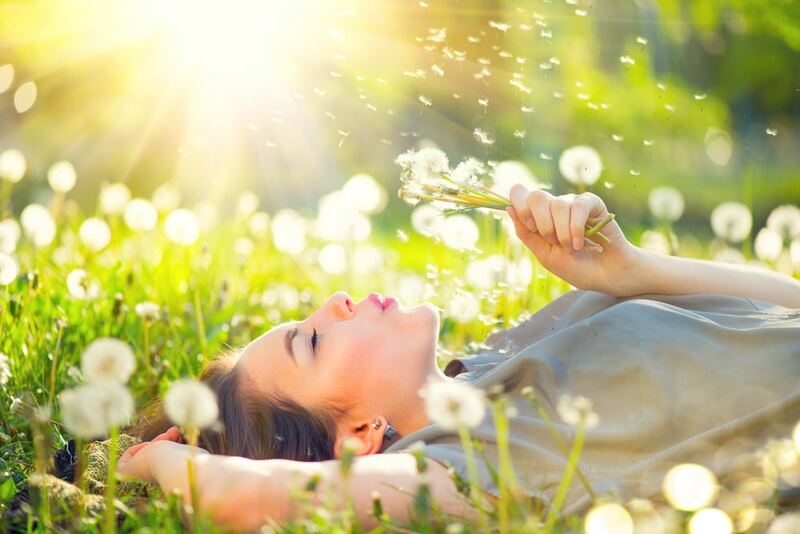 If your quality of life has been diminished by irritating or potentially harmful Allergies, it may be beneficial to see your Naturopath to consult and establish the correct treatment for you. Why would you continue tolerating your bodies extreme reactions to otherwise un-harmful substances? Our modern life presents a large burden of toxic chemicals which often build up. This cumulative chemical residue can harm the Immune System and build up in tissue. As well as this, poor Digestion can see an imbalance in gut health often presenting with Allergic symptoms. By reducing this toxic load, your Naturopath can reduce your Allergic symptoms. Each person has their own individual Allergy profile and sensitivity profile, this is why it is so important to see a Naturopath to establish the cause of the problem on an individualised basis, and tailor a personal treatment plan to eliminate foods, toxins, or environments that continue to plague the bodies immune defence system. Your Naturopath may organise a gold standard IgG food allergy test and we will recommend a plan of elimination of a period of re-rotation of your food sensitivities and intolerances. Whatever your Allergic symptoms, it’s so important to discuss and analyse your lifestyle, consumer choices and diet to isolate the reason why you’ve been experiencing Allergic reactions. Only then can you work to changing the bodies responses with a gentle plan. This is often a more effective route to treating Allergy than simply covering up symptoms with medication. Book an appointment with The Tonic Tree for a consultation for your Allergic condition.